Conyers has named Paul Naylor as Chief Operating Officer, he will assume the role on 1 April, succeeding Stephen DeSilva who is set to retire on 31 March, after more than 25 years with the firm. “Conyers is a leading international law firm and I am delighted to be joining the management team and working across the global network to contribute to the firm’s success”, said Mr. Naylor. 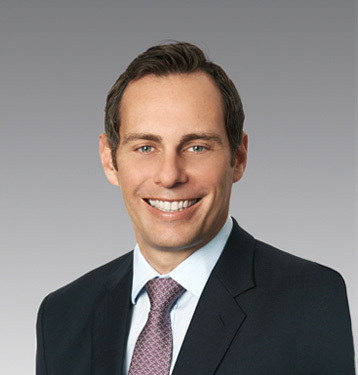 Prior to joining Conyers, Mr Naylor worked at Linklaters for over 10 years, most recently as Business Manager for its global Dispute Resolution division and COO for its India practice. “We would like to thank Stephen for his contributions to Conyers. He has had a positive impact on all areas of the firm’s operations and he will be missed when he leaves us in March”, said Christian Luthi, Director and Chairman. We are pleased to welcome Paul and look forward to working with him to ensure the continued smooth running of the firm and fully expect that he will play a key role in helping us fulfil our strategic objectives and build on our place as a leader in our market”. “It is an exciting time at Conyers. Paul brings a great deal of business savvy to the role and an innovative new approach in a rapidly changing market is key to differentiating the firm. I wish him every success going forward”, remarked Mr. DeSilva.